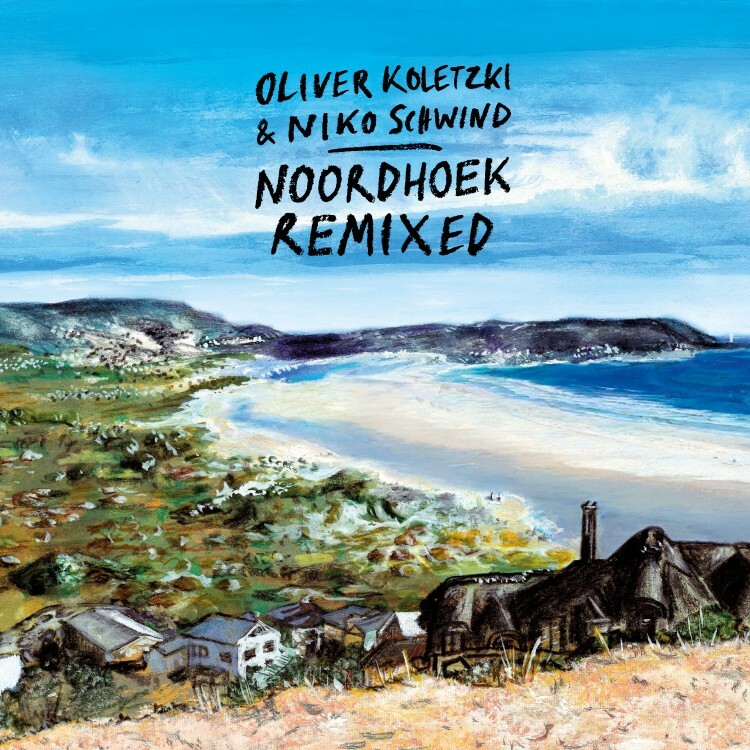 Following the release of Oliver Koletzki and Niko Schwinds South African sonic exploration-turned album Noordhoek, three artists apply the remix treatment to their favorite tracks. Andhim adds tropical flavor to the already lush Subati, bringing together syncopated layers and a latin-infused vocal, shifting perspectives and ultimately morphing the piece into a scintillating crowd mover. Brazilian duo Xique-Xique take on Noordhoek with their prevailing, slow burner approach. Distant yet familiar soundscapes permeate and intertwine with dreamy pads, bringing the track to a serene simmer. Known for his passion for afro house, Daniel Rateuke administers his trademark moves to Subati, which takes a renewed, groove-heavy form. Aptly operating tribal drums and indigenous vocals and percussion, the track becomes an avalanche of rhythm and energy that makes for a great mood-setter.